In my short, but rather busy life as a reporter for The Next Web, I’ve had many encounters with people involved in the public relations game. And while there were certainly good ones, sadly there were a small group that wasn’t up to par. Now, I’ll admit that I’m not a seasoned veteran like many of the other members of the tech press corp, and there’s certainly quite a few questions that I have around the press-PR professional relationship. 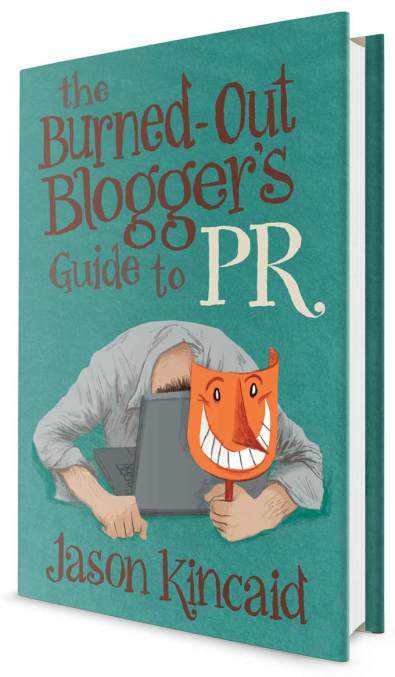 Thankfully there’s a new book by Jason Kincaid entitled “The Burned-Out Blogger’s Guide to PR” to help lay out the law of the land. If you’re not familiar with Kincaid, he was one of the first writers to joint Michael Arrington at technology publication TechCrunch. He has spent four years of his life hearing pitch after pitch, attending events and conferences, and looking for the next big thing. Thousands of articles later and he calls it quits. What happened? He got tired of the whole thing…mostly because of the pitches that he’s received. And now he has imparted his wisdom and lessons learned in a 157-page book written for PR professionals on how to approach journalists. But what makes “The Burned-Out Blogger’s Guide” even more useful is the fact that it’s a great teaching guide for new and up-and-coming reporters who want to know how to play the game. Kincaid drives through all the different things everyone involved in the news business should know, such as: embargoes vs. exclusives (!! ), what the job of a public relations professional should be, on-the-record vs. off-the-record, how to approach press when launching a product or company, and much more. Truly insightful stuff (seriously). As many of my former colleagues could probably attest to, journalists are often approached by people asking the best way to send them news (a.k.a. pitching). And while most of this knowledge is provided via word of mouth, Kincaid has transcribed this onto paper so that everyone benefits. What’s more, he’s offering useful examples to help prove his point. Rule #1: If you’re talking to a reporter and don’t want to see something printed, make sure you are both clear on what the terms are; don’t assume you think they mean the same thing. You: Can we go On Background? You: You can paraphrase this and say it came from “someone close to the company”, okay? REPORTER: Can I say you’re an executive there? You: No, I’m too close to it. Can we stick with “someone close to the company”? See, it’s not just vague tips and advice. He includes personal anecdotes and other examples to help guide readers so that they don’t make a fool out of themselves. 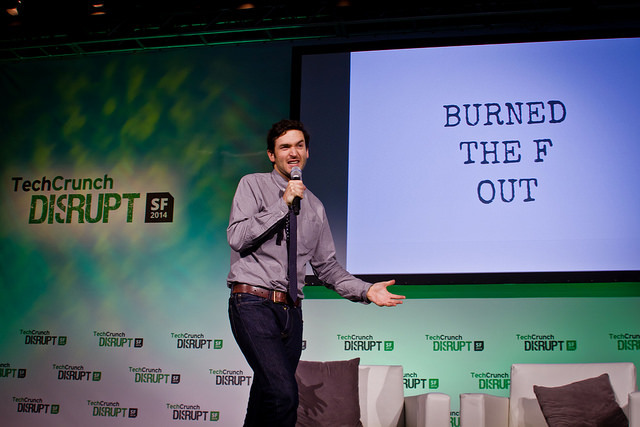 At last months’ TechCrunch Disrupt conference in San Francisco, Kincaid debuted “The Burned-Out Blogger’s Guide”. The reason why he wrote it? It was out of a need for vengeance. Not in any violent sort of way, but as a means of retribution and for telling PR professionals exactly the type of hell they put him through during his four-year stint at TechCrunch. Yes, we’ve heard these tales before — when one reporter announced their departure, they were rather candid about their relationship with PR folks. However, Kincaid’s book is, while cathartic to him, is a form of constructive criticism to help make better the relationship between two symbiotic industries: those that are journalists and those that are the gatekeepers to the news (e.g. public relations experts). Perhaps a great deal of this book is devoted towards improving PR and press relationships, but there’s one part that appears early on that may cause some consternation among folks: you don’t have to pitch the press. Well, more specifically, don’t set high expectations that a publication will generate fantastic page views, sign-ups, etc. An article may not establish your status as a market leader — Kincaid says that in some cases, you might get a better buzz and impact by approaching influencers and industry thought-leaders — those people who understand your market and product needs. Always include the date, time, and time zone whenever you are discussing the embargo. If someone does screw up the embargo, immediately call and email every other reporter and tell them they are free to publish (while apologizing profusely). Do you research on reporters to find out who will be more receptive with your pitch: who writes stories that you actually finish reading? Who covers companies similar to yours? etc. 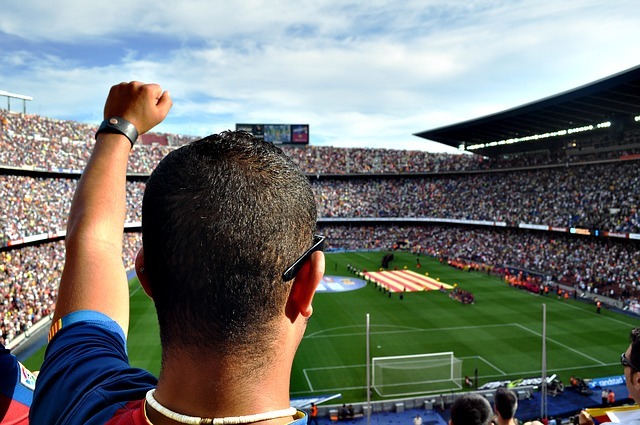 Find creative ways to pitch your story if a competitor gets ahead of you in the news cycle. Big news tends to break in the morning, so consider late morning an early afternoon, Pacific Time. Keep an eye out for press events. Some, like news at big conferences AND for large and bigger companies, are easily avoided; others are last-minute and bad luck. 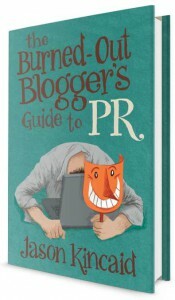 While “The Burned-Out Blogger’s Guide” appears to be an attack on the public relations side of things, it’s really not. 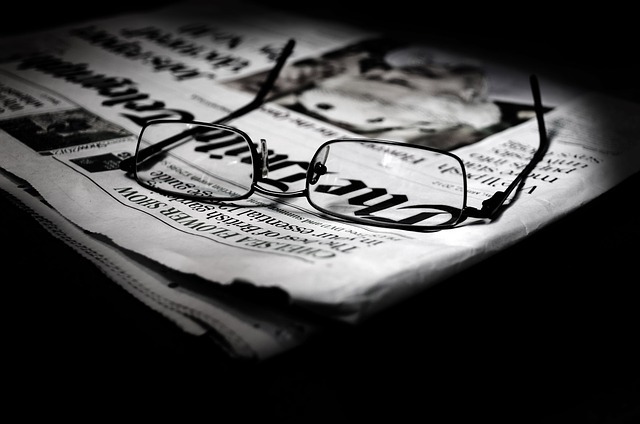 There are useful tips and insights that journalists can also derive from as well. One of the key points from the book is this: we’re all human and need to treat each other with the appropriate respect. Everyone has a job to do and some do it very well, but at the end of the day, we must be respectful with one another. As I referenced earlier, in my past life as a tech reporter, I’ve had my fair share of pitches, some that I’ve ignored and others that I’ve been so intrigued to find out more. And yes, there are those instances where PR professionals have encroached on one of my pet peeves (e.g. calling my personal phone number without permission, emailing my personal accounts, etc.). And of course, I’ve put some PR firms in the proverbial “dog house” when they’ve crossed the line. But I’ll admit that I was a bit naive back then — I hadn’t done a reporting role of this caliber before and had I read “The Burned-Out Blogger’s Guide”, it could have better prepared me for the role. And no, I’m not hyping up this book to the extreme — this really would have better acclimated me for life as a journalist. Startups and those looking to bring on board a public relations firm should also pick up this book to read, as it’ll be useful in understanding the ways of dealing with not only media and the press, but also to help ask the right questions and strategies of your hired guns. It’ll shed some light on questions about product launches (do you do an exclusive or offer it up as an embargo?) and tips on what could happen in the event of a crisis like a cyberattack, DDoS, layoffs, and more. “The Burned-Out Blogger’s Guide to PR” has a great deal of advice to pass along, but what isn’t included is a guarantee. Kincaid can’t promise you that if you take care and embrace what he’s written, you’ll have a successful PR strategy. There’s no way that something like this could be promised. So don’t think that by following the tips provided in this book, you’ll be respected by all the journalists in your industry and find extensive coverage to your heart’s content. Sorry, it’s just not going to happen. But what is probably close to assured, is the fact that you’ll be better equipped to deal with interactions with members of the press in a way that won’t irritate them and cause you undue stress. It’s all about preparedness and understanding the rules of the game. This way you won’t get burned (out).